Powering a multitude of devices is a very important aspect of a modern road warrior’s life. He must be able to remain productive wherever he goes. 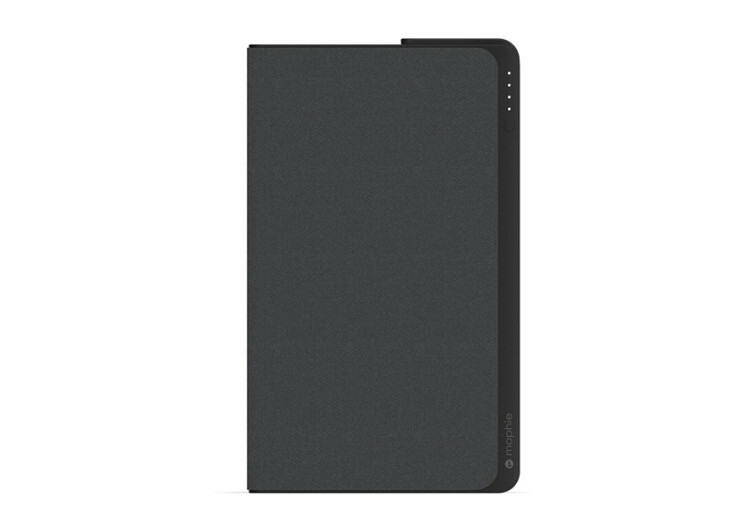 While the mobile power bank industry is thriving only a few actually have the capability to power more devices. The Mophie Powerstation aims to redefine the power bank landscape by providing end-users with a humongous power capacity and a quick-charging solution for various devices. 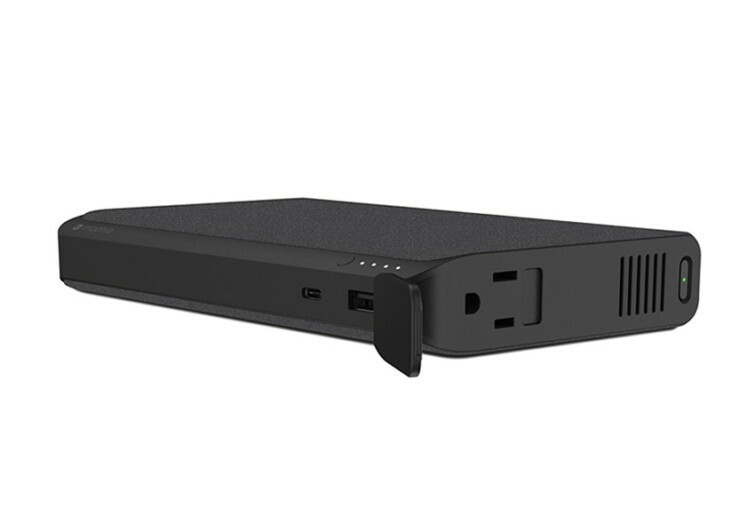 With a 22,000 mAh capacity battery, the Powerstation is fully capable of charging up laptops that come with the USB-C interface, providing juice at a blitzing 30w. 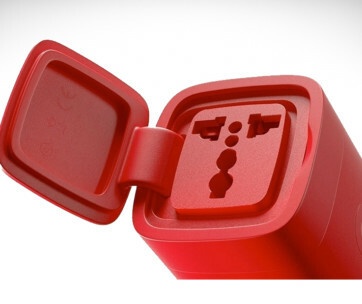 This is on top of its 2.4A USB-A quick-charging capability for tablets and smartphones as well as other devices that work on the same platform. The Smart AC port on the Powerstation provides the bridge upon which power is transferred from the Powerstation and to the different devices and gadgets. Underneath the Powerstation’s tough and durable shell is a digital power management system that is so advanced it allows charging a variety of devices at lightning-quick speeds. This easily translates to substantially fewer downtimes and increased overall productivity. 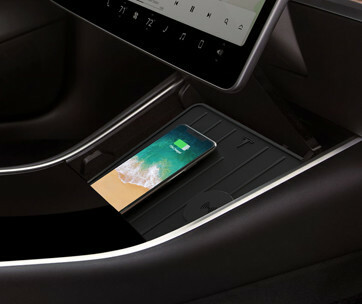 One doesn’t have to be tied down to the availability of an electrical outlet as the Mophie Powerstation provides a portable source of electricity to a 3 of the world’s most important productivity tools. 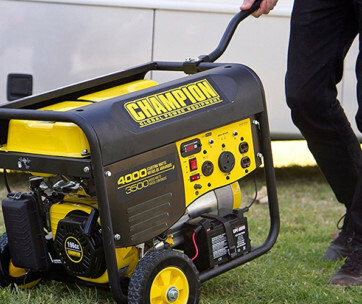 The Powerstation also comes with a safety feature especially since it is related to power transfer and management. Its GFCI safety feature allows the battery to be automatically shut off in situations wherein fluctuations in electric current are detected. At the very least, this gives users the peace of mind they need to protect not only their devices but more importantly their work. 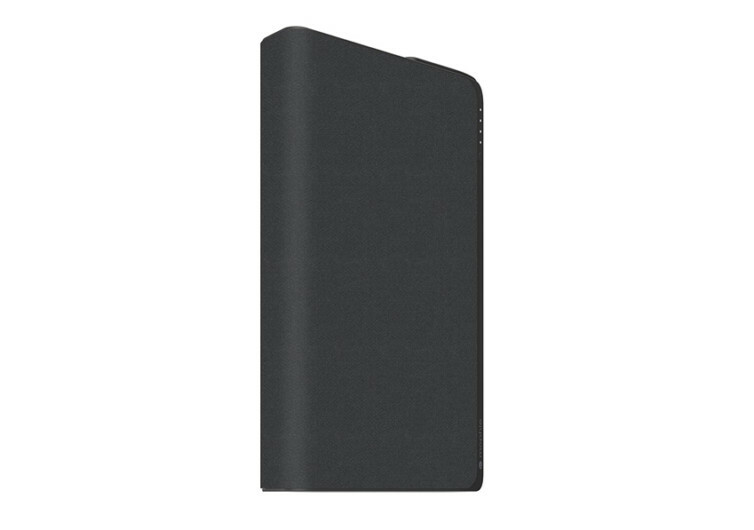 The Mophie Powerstation is a safe and reliable solution to keep one’s devices fully operational without being tied down to an outlet.